Your Home Theater called and it needs a little upgrade. Get the most out of your ballin’ set up with ECHOGEAR Optical cables. 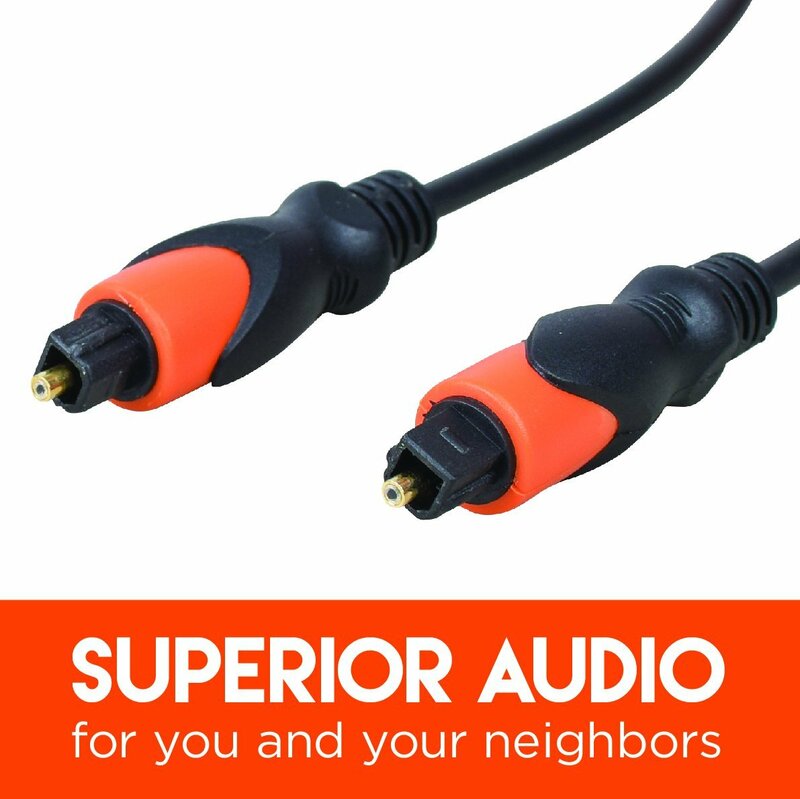 Optical cables stream the fastest high definition audio between your TV, Soundbar, AV receiver, gaming console and more (Basically everything but your toaster). They also offer no distortions or interruptions by preventing interference that may occur with an electrical cable. ECHOGEAR Optical Cables – Your Gear. Upgraded.